When I got an e-mail from Chewy.com that mentioned Blue Buffalo’s walnut-based Naturally Fresh line of cat litter, I knew I wanted to give it a try. 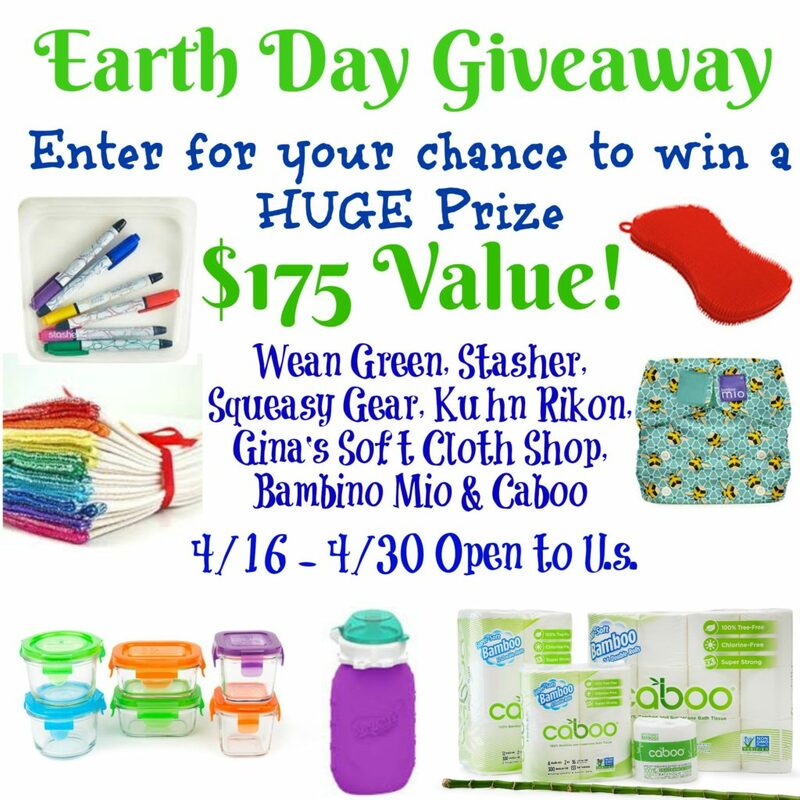 I ended up being a big fan, and since it’s eco-friendly I decided it would be the perfect fit for an Earth Day themed giveaway! Thanks so much to Chewy for supplying the litter featured in this post in exchange for an honest review, and also providing the giveaway prize! 100% Biodegradable – You can even compost it! It’s also super absorbent, so each bag lasts longer than a similar sized bag of traditional litter. I was surprised to discover that the price is just a little bit higher than I pay for my regular litter, so when you factor in how much longer it lasts, it actually ends up being more budget-friendly AND better for the environment! Awesome! 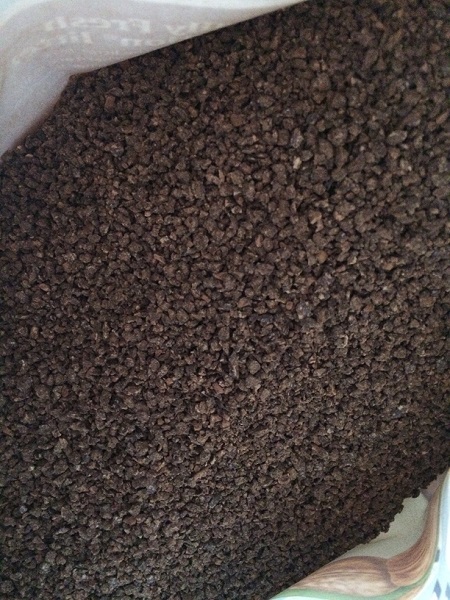 It looks a little bit like oversized coffee grounds! This litter comes in several different varieties, including one that helps attract kittens to the litter box, two varieties for multi-cat households (scented and unscented), and a pellet-style non-clumping variety. I chose to try out the “Herbal Attract” kind, which is formulated with herbal ingredients designed to entice cats that are stubborn about using the box. I grabbed Tennyson to be my guinea pig (or whatever the kitty version of that would be called?) since he’s the one most likely to do his business somewhere other than the litter box. (Thaaaanks, Ten.) I plopped him in the box, he sniffed the new litter for a few seconds, and then immediately did his thing. Success! Cat Lady Pro Tip: Any time you’re trying out a different litter than your cats are used to, I suggest setting up one litter box with the new litter, and leaving one with what they’re used to. Cats can have really unpleasant ways of showing you they don’t like a new litter! One of the absolute BEST features of this litter is that it’s designed not to stick to your cat’s feet, so they don’t track it all over the house once they hop out of the box. I’m pretty sure my vacuum bags are usually filled with like 70% cat fur and 20% litter (and 10% whatever else) so I appreciate the litter making my housekeeping easier! I don’t usually notice much litter box odor on my house (I’m totally blind to it by now), but over the past few days that I’ve been using this litter, I keep noticing the LACK of odor as I pass by the box. I guess that my brain is used to unconsciously registering a litter-y scent in that part of the house, so it’s all confused that it now smells nothing! Ordering your cat litter (or any pet products, really!) from Chewy is awesome because you get free 1-2 day shipping on orders over $50, and you can save an extra 5% if you set up reoccurring orders for products you use regularly. Score! They also carry a HUGE line of products – just browsing through their site is one of my favorite ways to discover what’s new in the world of pet products. Why else is Chewy awesome? Well, they’re hooking one of you guys up with a FREE bag of Blue Buffalo Naturally Fresh Walnut-Based cat litter! No carrying heavy bags of litter home from the store like a peasant – this awesome eco-friendly litter is going to show up right on your doorstep! Woohoo! This giveaway is open to those within the contiguous US (due to shipping) and runs until 11:59 PM Eastern on April 30th, 2017. All entries are optional, so do as many or a few as you’d like. Enter using the Rafflecopter widget below. Ready for even more awesome news? 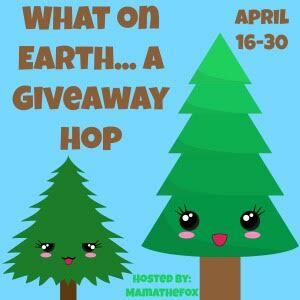 This giveaway is part of the What On Earth Giveaway Hop, so after you enter you can visit the other participating blogs to enter to win dozens of other fun prizes! I would choose the Multi-Cat formula. I wonder how they make it out of walnuts? Ha, love your Cat Lady pro tip, my cat is especially creative when I do anything to mess up her routine. The litter I am using now is one I bought because it was 40 pounds for under $13 with Prime shipping. It’s ok but not great, the best thing about it is I didn’t have to lug it from the store though. I like the fact that it is low dust. I never know why cat litter has dust flying all the time!!! Love this litter! One of my cat’s is asthmatic and needs natural litters and Blue Buffalo’s is amazing!! I really like this litter. It keeps odor at bay and my cats love it. It lasted longer than most of the other litters I’ve tried. No problems. Some of the other clay litters turn into cement, this one has been fine and I have doubled the life of the litter box. So pretty happy for sure with it. Now I am on my 3rd order! Will stay with this one. I have a multiple cat family(4) and last 2 weeks instead of one like the others litters and I have tried them all. I’ve recently switched to an open top litter box and all is good. No odor at all after 2 weeks with 4 large cats – all at least 16 pounds. So glad I tried it! If you don’t like clay, I had success with green tea litter but it was just too expensive. 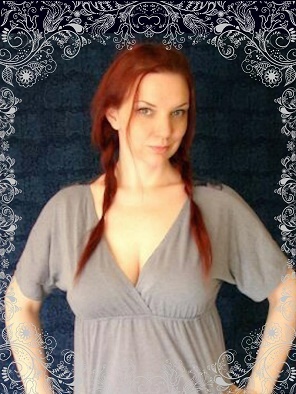 I am sticking with this one. I use a corn cob type litter and like it very much. No dust, soft on the cats’ paws, good clumping but it does stick to their paws. Not as much as other litter but still enough to be annoying. This new litter sounds like a nice improvement over the corn cob litter. I have 2 boys and would love to try a new, more effective litter! I would love to try this litter! Mostly, maybe it would encourage my cat who has bladder issues to mark less often. I’ve heard great review about this brand and would love to try it. I’d most likely pick the Blue Buffalo Naturally Fresh Walnut-Based Ultra Odor Control Multi-Cat Quick-Clumping Cat Litter. We have 2 cats and the box tends to get a little smelly, especially in the summer. And I love the quick clumping. We love Blue Cat Litter! It’s our go-to brand, even though it’s expensive. I would choose the Multi-Cat, as that’s what we usually use, anyways. We only have one cat, but we find that this specific one works amazingly! I would love to try the quick clumping litter! I would choose the multi cat litter since we have double the trouble here with our Siamese kitties. With three cats I would definitely steer towards the multi cat option. My cat child is very good about using his box. But I would be interested in trying the herbal attraction litter. I think he’d go for it. i am thinking that this litter would possibly be a godsend for my 3 cats and I! Odor control is always a issue in our home! walnut litter intrigues me! wonder if it truly does work! We like the Blue Buffalo food, so the litter should be great also! we have 5 rescue cats. i would love to try the herbal attract kind! I’s love to give the quick clumping a try! I like that it is low dust. I would love to try the multi cat. I would choose the Quick Clumping for our Cosmo. I would choose the Multi cat litter. I’m always looking for a better litter! We have 3 kitties! We’d need the multi-cat with our five kitties! I hadn’t heard of this one yet, I’m going to have to check it out. I like that it’s not really trackable, my gang makes such a mess with the normie litters. I have never heard of this litter but would LOVE TO win! I would choose the multi cat litter because I have two stinky cats! Awesome giveaway! This would be a big help! WHEN I win, I will chose the Multi Cat litter. I have two kitties, so it can only benefit. I have to admit that when I saw the picture of the litter, I was a little taken back. Not what I expected it to look like, but I am really curious about this litter. I would probably choose the multi-cat formula. I’m willing to try any new improved cat litter. I hate litter dust when I change the box. This looks like a good product. I would love to experience a litter that doesn’t get tracked all over the house! This sounds nice! I would love to give the multi cat scented for my kitties. Nice review! I love anythng eco friendly and that works. I would love to try this. We use a commerical brand now and it’s not so awesome. I would love to try this litter as I’m not happy with my current brand. It was great while I had just one cat, but I adopted a kitten 2 weeks ago and she’s making quite a mess with it. Love that I could compost this! I think I would choose the quick clumping variety. I’d be interested in try the quick clumping variety. I think I would choose the Herbal Attraction. Multi-Cat formula would be perfect for my 4 cats love to try it for them sounds great to use. I like that it does not stick to their feet I hate finding it all over the house. Need this soooo bad! My cat takes litter everywhere with her! Its a huge relief to know there is a product that stops this! I think that this litter is amazing and I like how earth friendly it is. We would probably pick quick-clumping! Thanks for the contest! It will be nice to not have the odor.